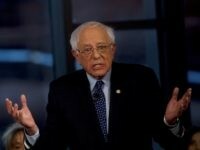 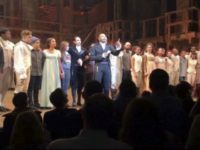 NEW YORK (AP) — Ever since the historical musical “Hamilton” began its march to near-universal infatuation, one group has noticeable withheld its applause — historians. 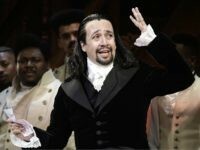 Many academics argue the portrait of Alexander Hamilton, the star of our $10 bills, is a counterfeit. 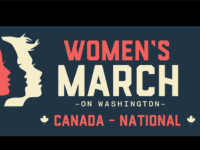 Now they’re escalating their fight. 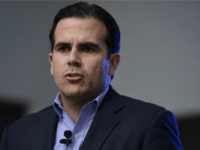 The mainstream media have largely ignored the Democrats’ trip to Puerto Rico this weekend, in the midst of a partial government shutdown that journalists are doing their best to describe as a tragedy for federal workers. 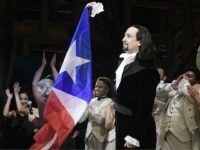 Dozens of Congressional Democrats flocked to Puerto Rico, staying in hotel rooms at the island’s Concha hotel that cost a hefty $289 a night, to watch the opening weekend of ‘Hamilton,’ with tickets to the show ranging from $200 to $350. 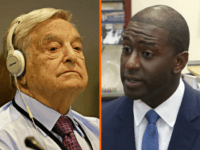 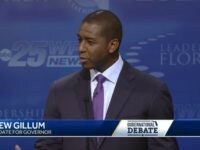 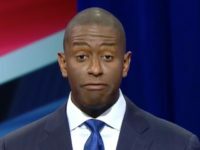 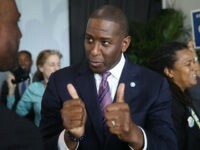 During Wednesday night’s final Florida gubernatorial debate between Ron DeSantis and Andrew Gillum, Gillum was asked about receiving tickets to the Broadway show “Hamilton” as an apparent gift from an undercover FBI agent posing as a lobbyist named Mike Miller. 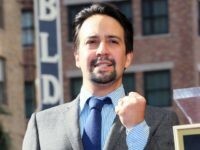 Lin-Manuel Miranda performed an a cappella rendition of “Dear Theodosia,” from his hit Broadway musical Hamilton on Saturday during a protest in Washington, D.C., against President Donald Trump’s now-halted family separation policy. 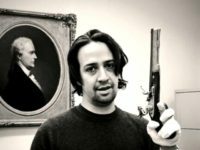 Singer Lin-Manuel Miranda and actor Ben Platt have teamed on a new song with a portion of the proceeds from the mashup going toward the student march for gun control scheduled for March 24. 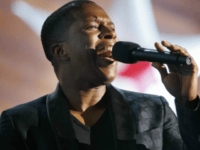 Actor and singer Leslie Odom, Jr., has been chosen to sing American favorite “America The Beautiful” for Super Bowl LII, a report says. 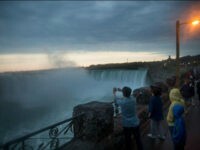 A ten-year-old boy suffered serious injuries Sunday after he plunged 100 feet off the Canadian side of Niagara Falls in Ontario while attempting to pose for a picture. 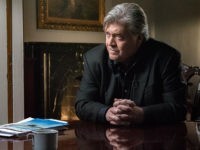 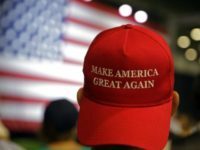 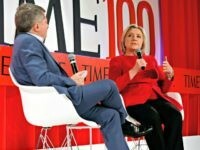 Former White House Chief Strategist Steve Bannon told Charlie Rose that President Donald Trump combined Jacksonian populism and Hamiltonian economic nationalism to galvanize working-class Americans of all backgrounds to win the White House. 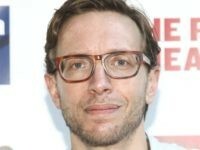 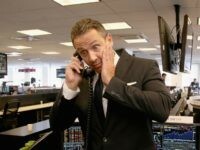 The prolific Broadway composer Michael Friedman died on Saturday, Sep. 9, at the age of 41 from complications of HIV/Aids. 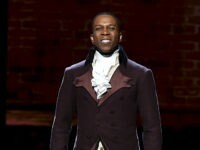 Actor Leslie Odom Jr. says public statues should be erected to “inspire us,” to “teach us,” and to “give us hope,” but if they no longer do so, communities can decide that they don’t want them anymore — even when it comes to statues of America’s Founding Fathers. 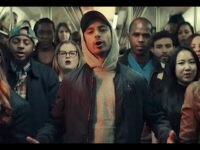 Hamilton creator and star Lin-Manuel Miranda released a politically-charged video this week for the song “Immigrants” from The Hamilton Mixtape, which is based on music from the popular Broadway show. 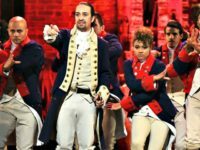 In a year where the NFL saw its television ratings face plant due to rampant leftist activism, it’s only fitting that the league cap off the season by inviting performers associated with leftist activists to perform at the Super Bowl. 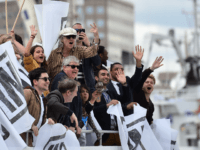 Bob Geldof, the singer who became renowned for hurling abused at Brexit supporters, has revealed he “led” a rally of abused directed at the U.S. Vice President-Elect in a theatre last month. 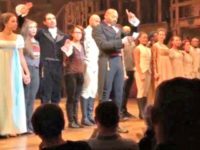 A thief has been targeting the audience of the Broadway show Hamilton, police said. 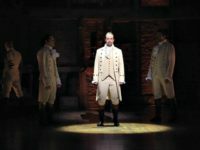 Voting records reveal that several stars of the Broadway musical Hamilton haven’t voted in past elections, despite having lectured Vice President-elect Mike Pence about how the Donald Trump administration’s policies might negatively affect their lives. 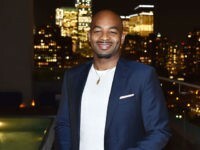 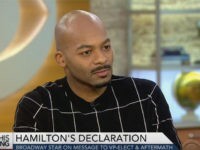 Hamilton actor Brandon Victor Dixon, who lectured Vice President-elect Mike Pence Friday from the Broadway stage about fears of bigotry under a Trump presidency, is under intense fire for sexually suggestive tweets some social media users have called racist and sexist. 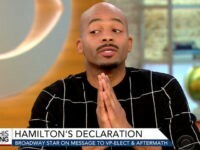 Hamilton actor Brandon Victor Dixon says he does not plan to apologize to Vice President-elect Mike Pence for lecturing him from the Broadway stage on Friday night.